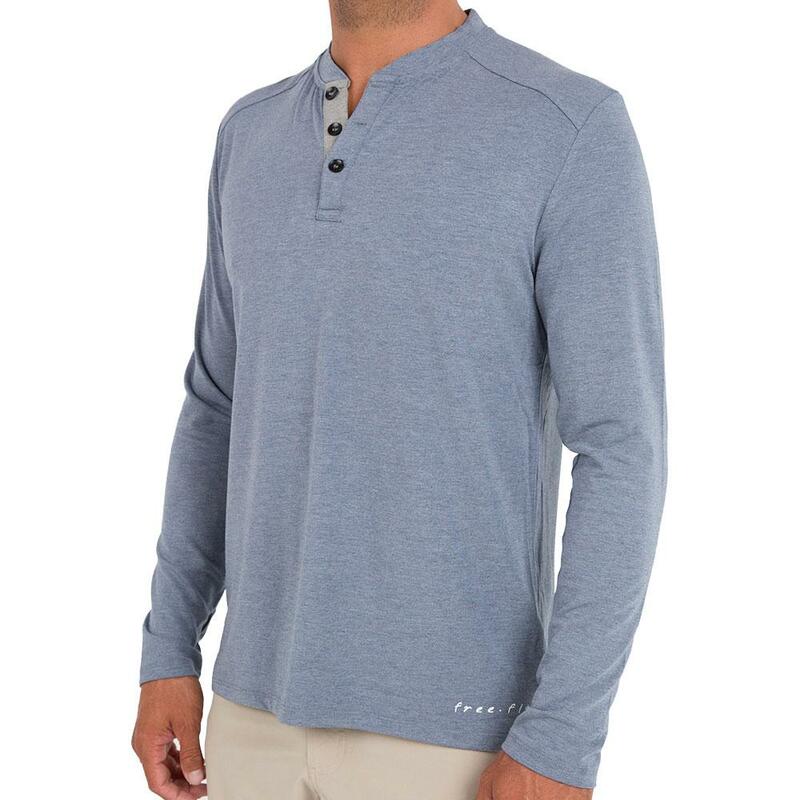 As mentioned on Outside Online "A modern take on this classic design..." Our 3-button henley has the performance of bamboo, offering greater mobility and coverage. Care: Wash in cold water with like colors. 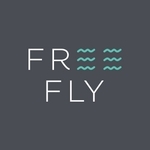 Hang dry or use the lowest setting on your dryer (delicate or tumble dry) and remove from dryer immediately.